The mission of the Nelson Foundation is to provide public awareness through our events on the true costs of gun and domestic violence. 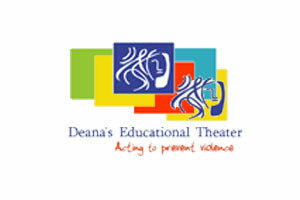 To raise funds for organizations that fight gun and domestic violence through positive community programs. To develop a scholarship program for students who will pass on our message of peace and non-violent conflict resolution.